Alchemy Film & Moving Image Festival is an international festival of experimental film and artists’ moving image. 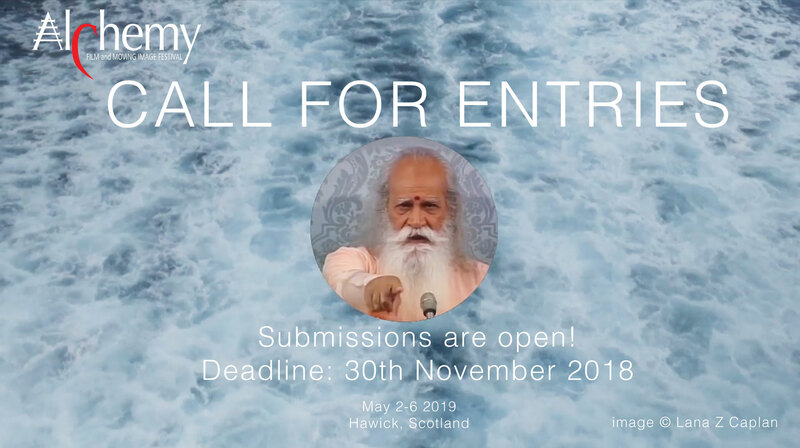 Submissions of artists’ and experimental film from any part of the world are welcome: short films, features, expanded cinema, curated programmes, and moving image installation proposals. Our ninth edition will be held in Scotland 2-6 May 2019.